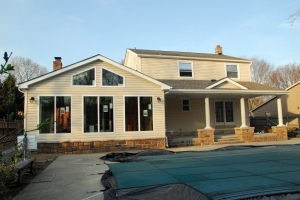 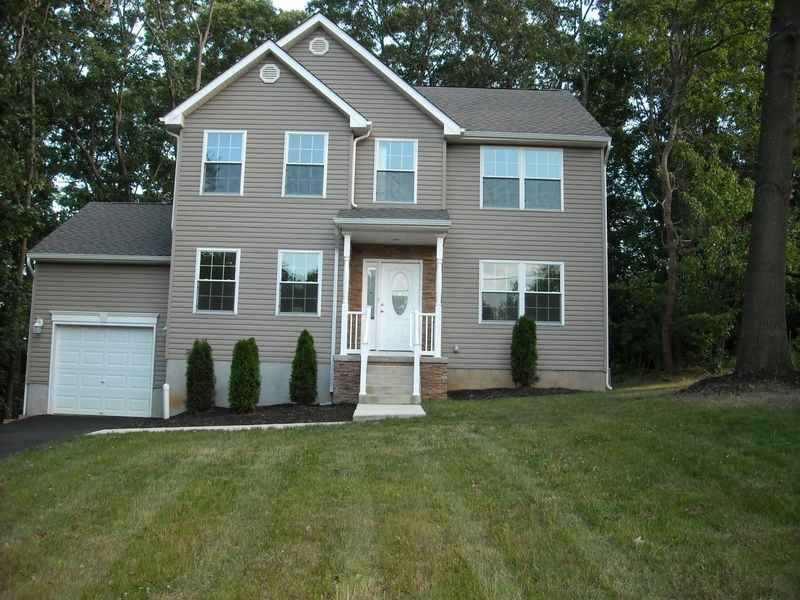 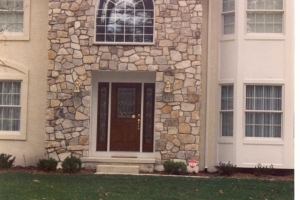 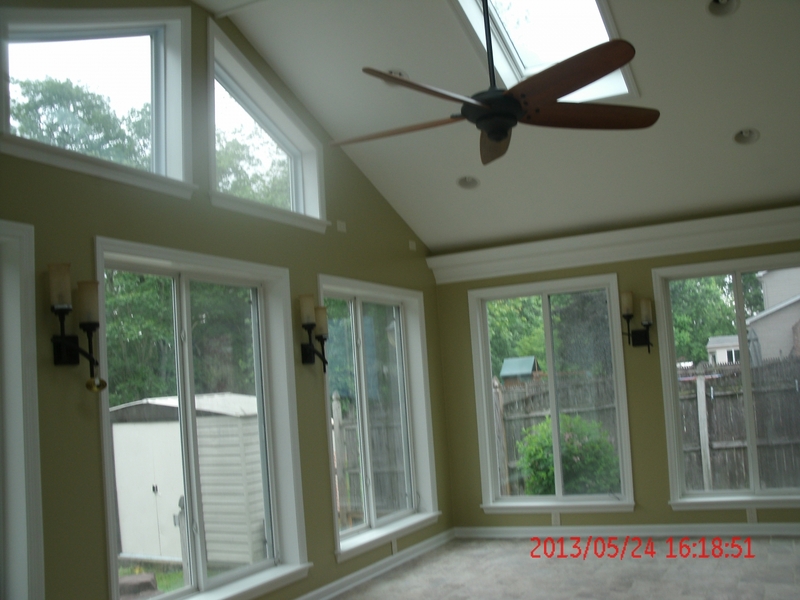 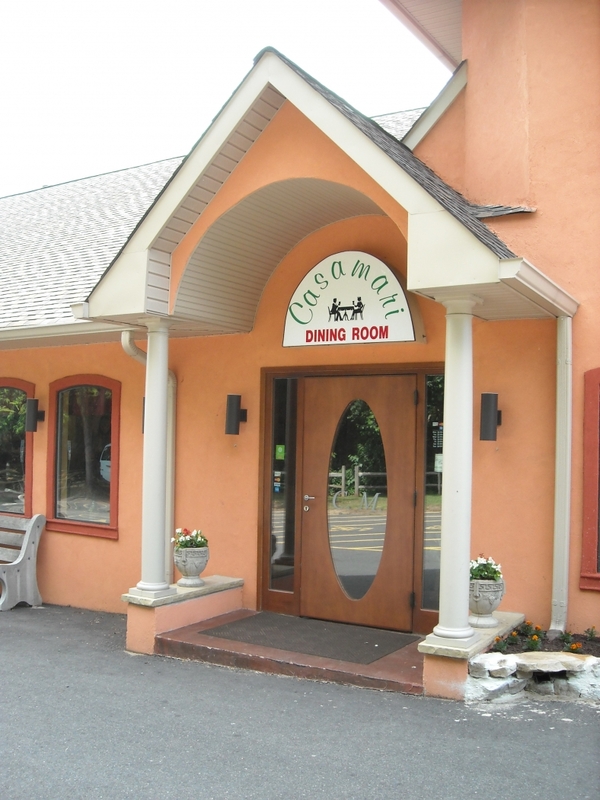 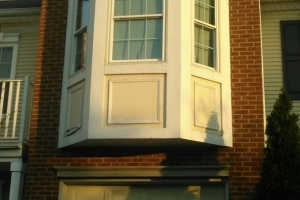 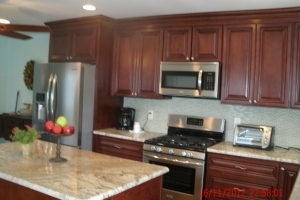 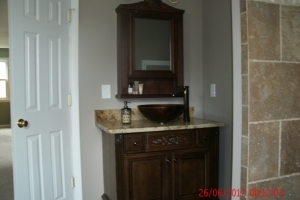 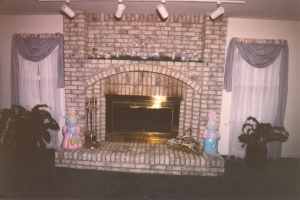 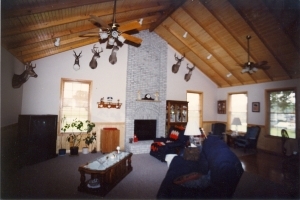 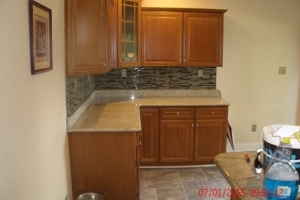 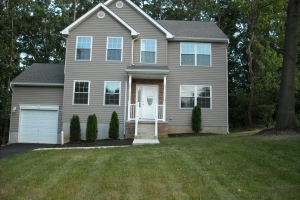 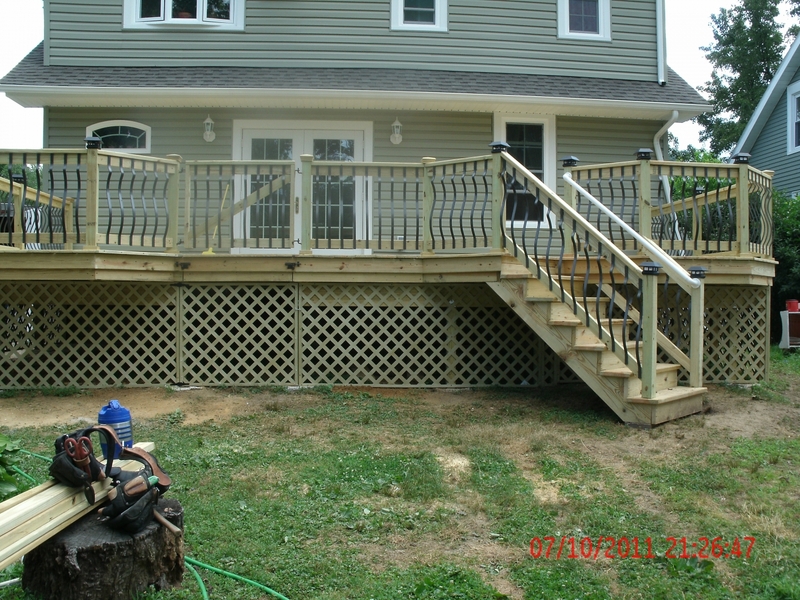 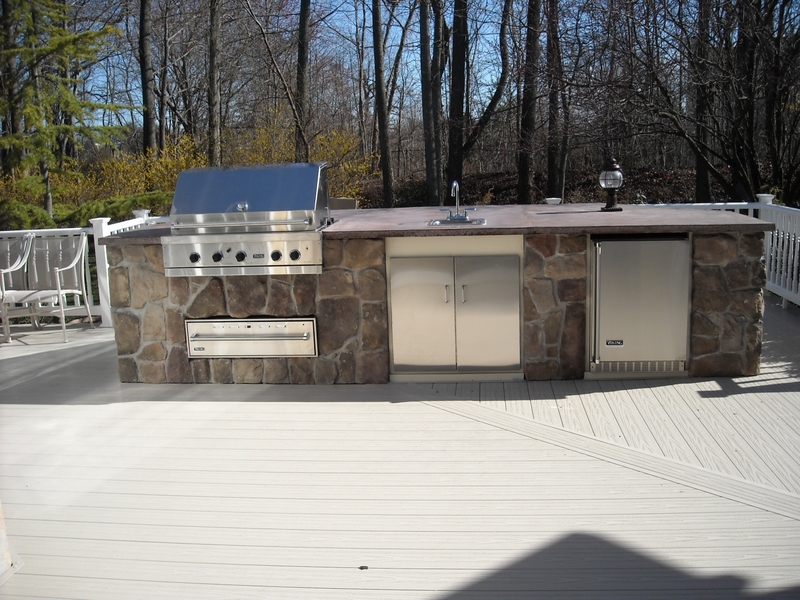 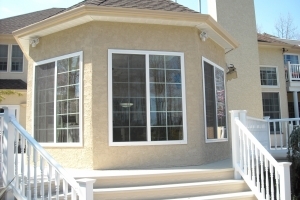 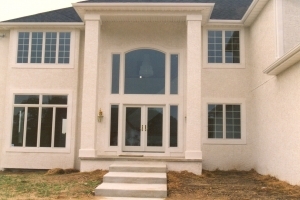 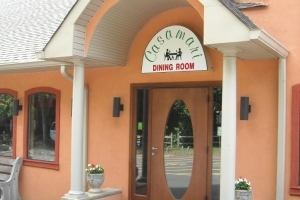 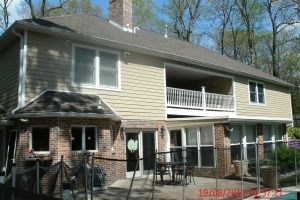 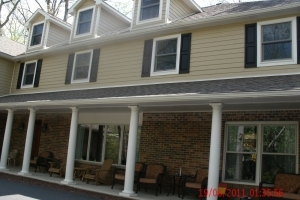 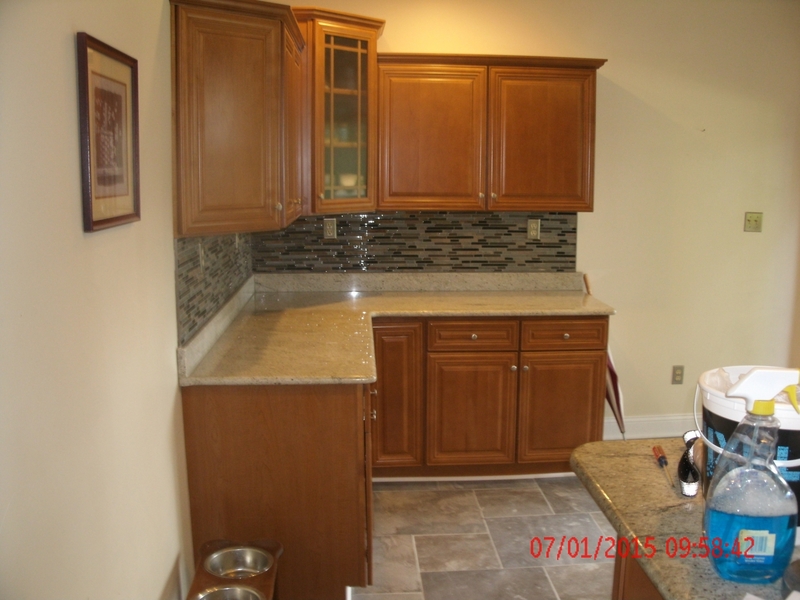 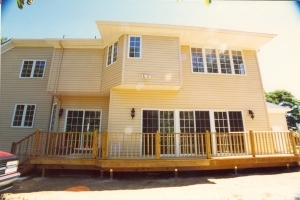 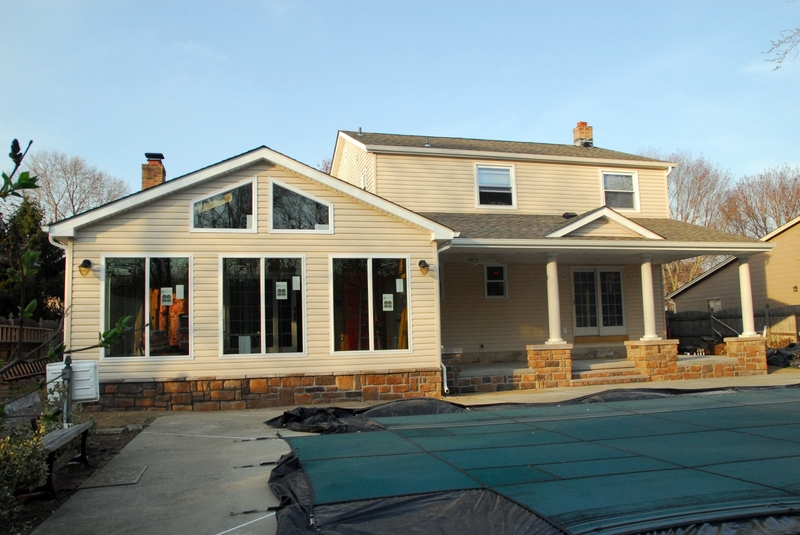 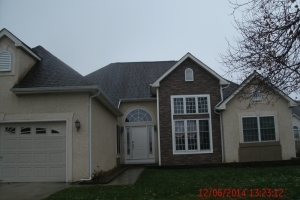 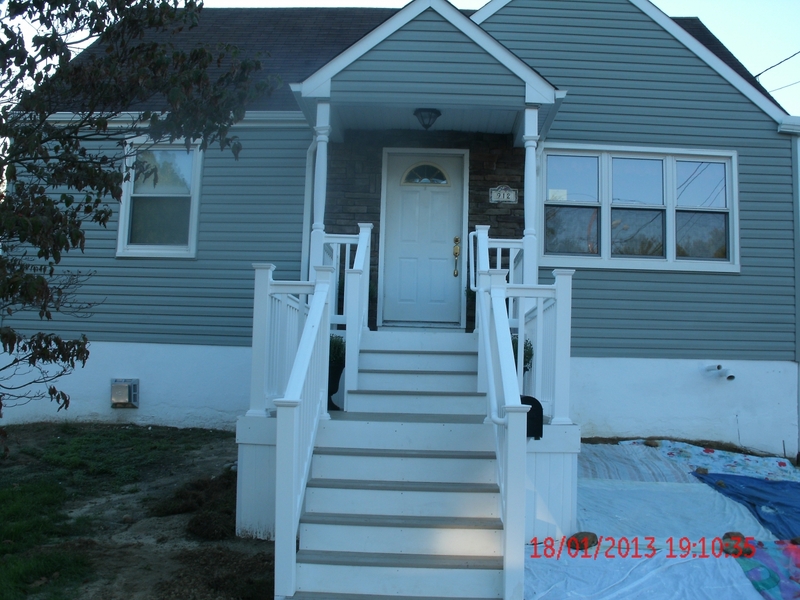 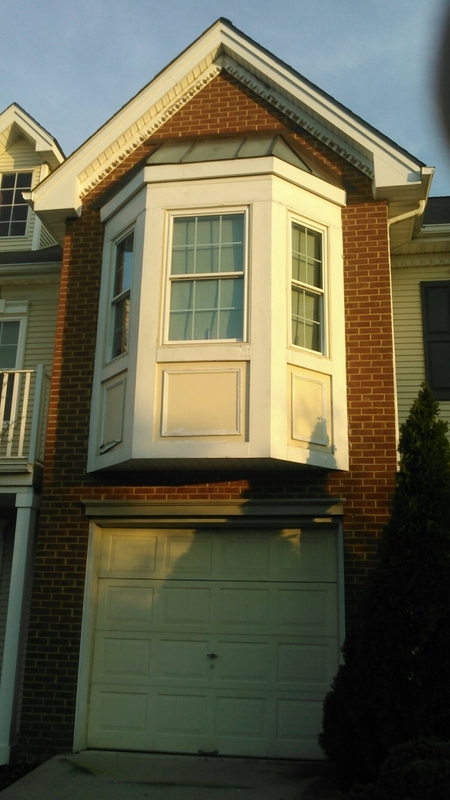 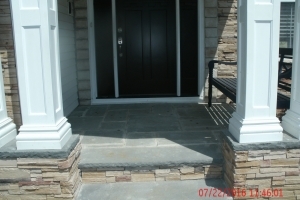 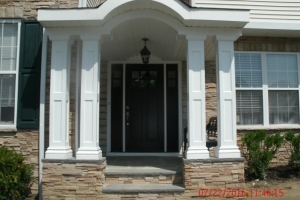 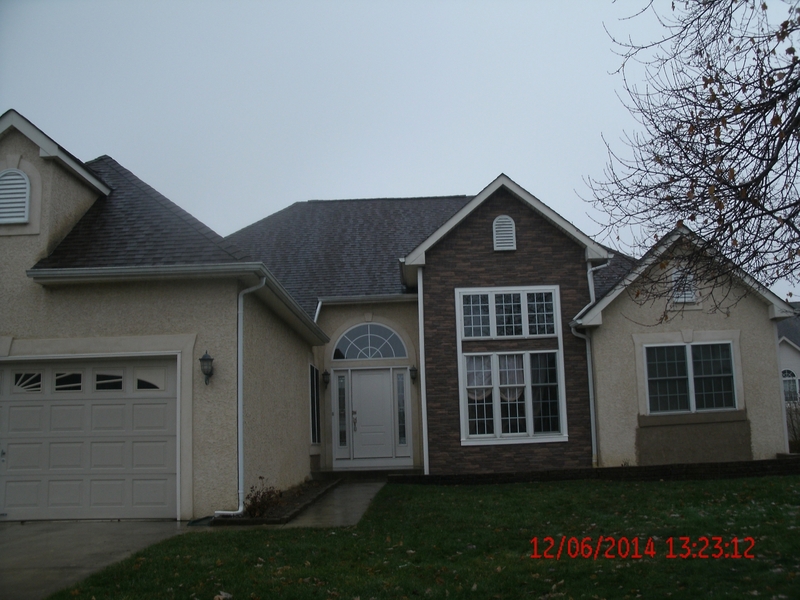 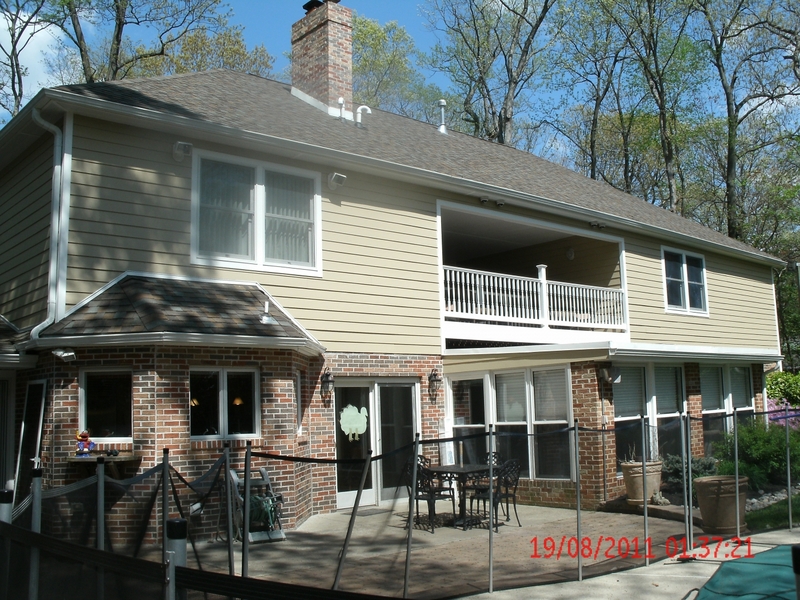 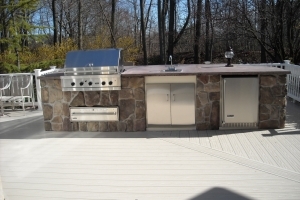 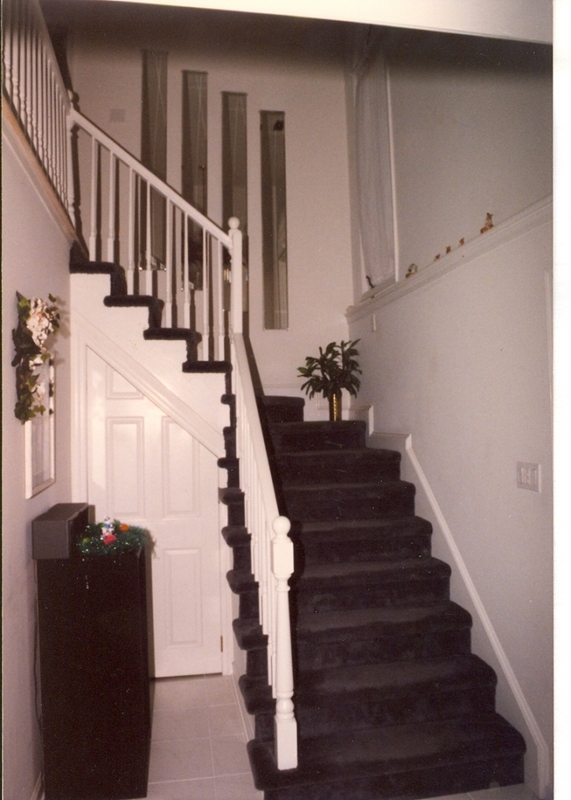 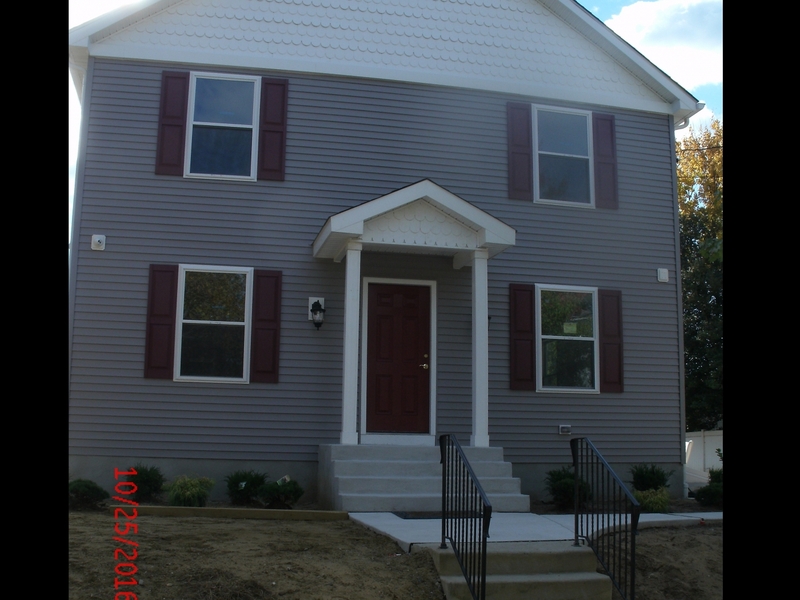 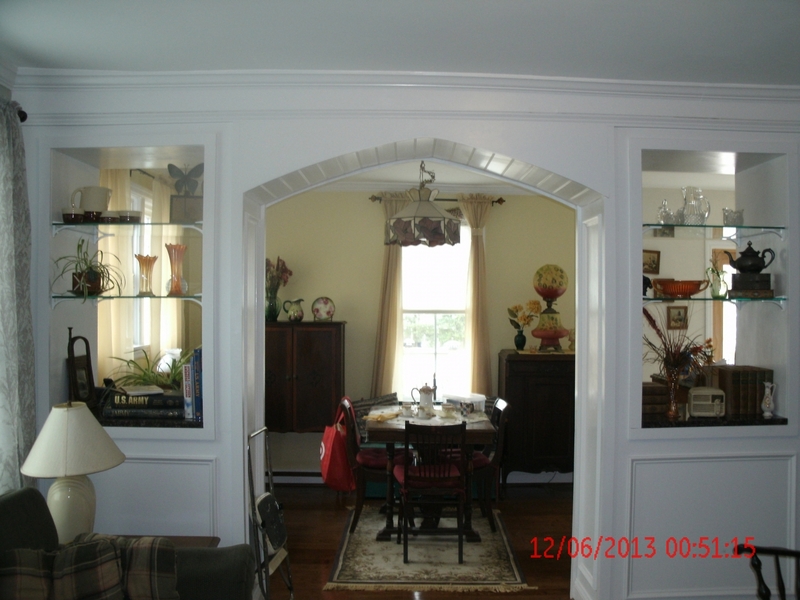 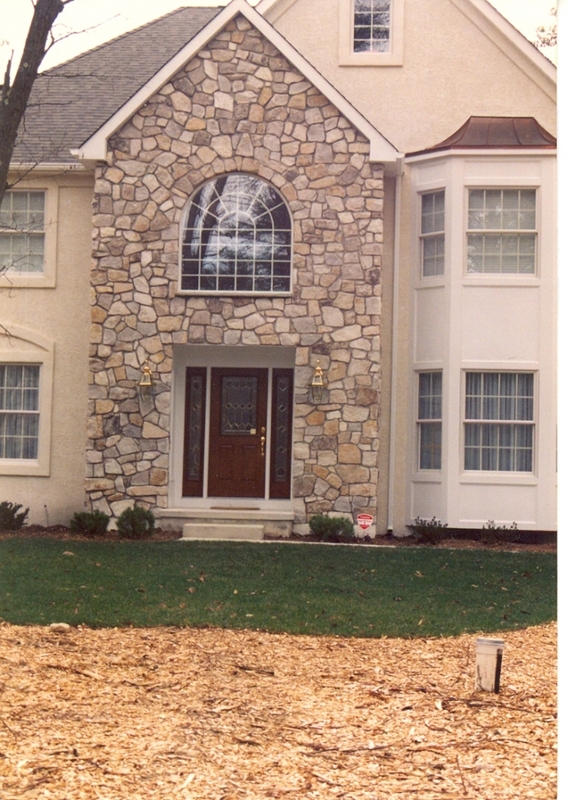 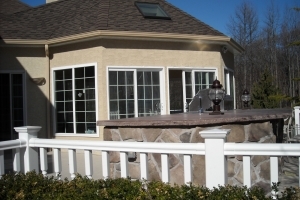 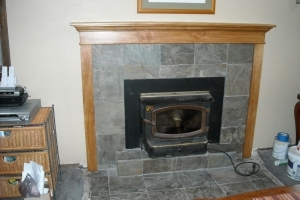 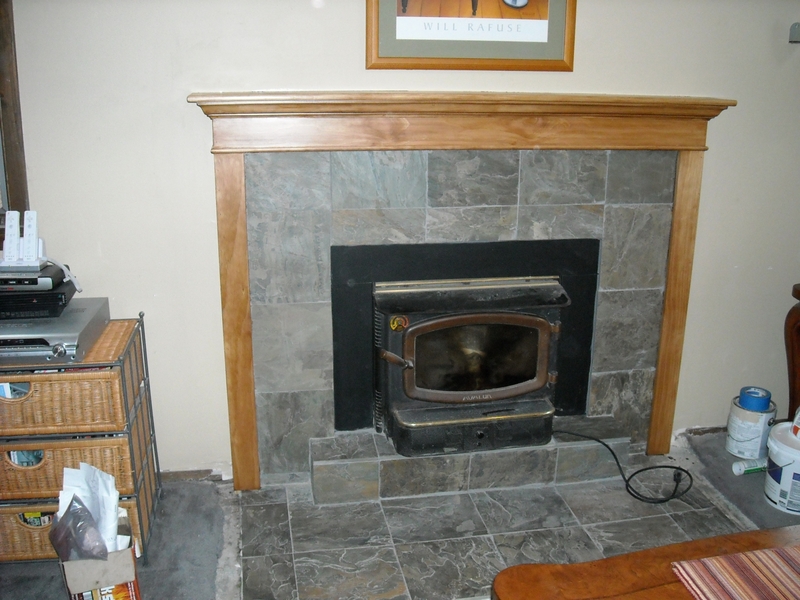 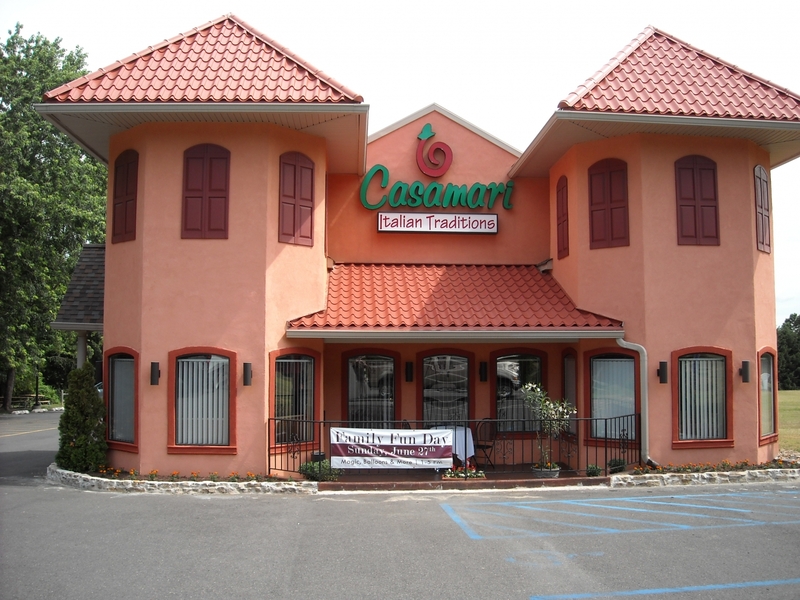 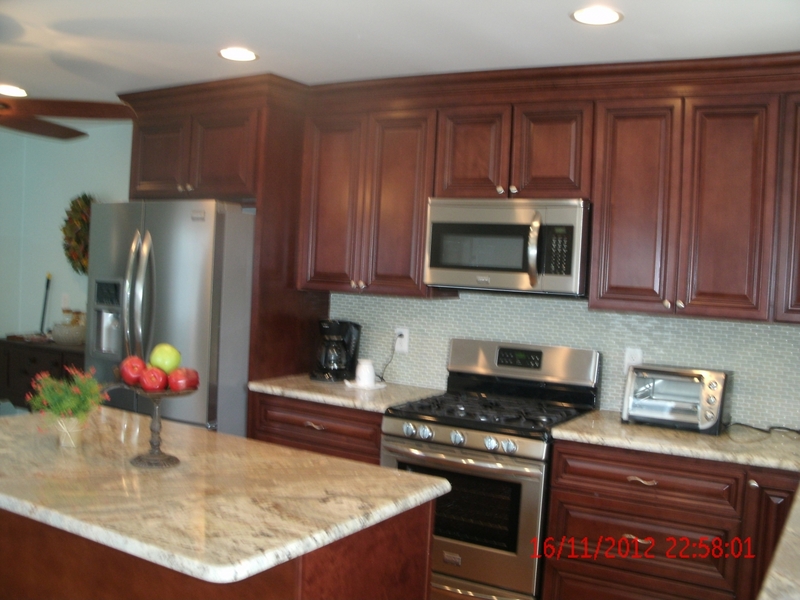 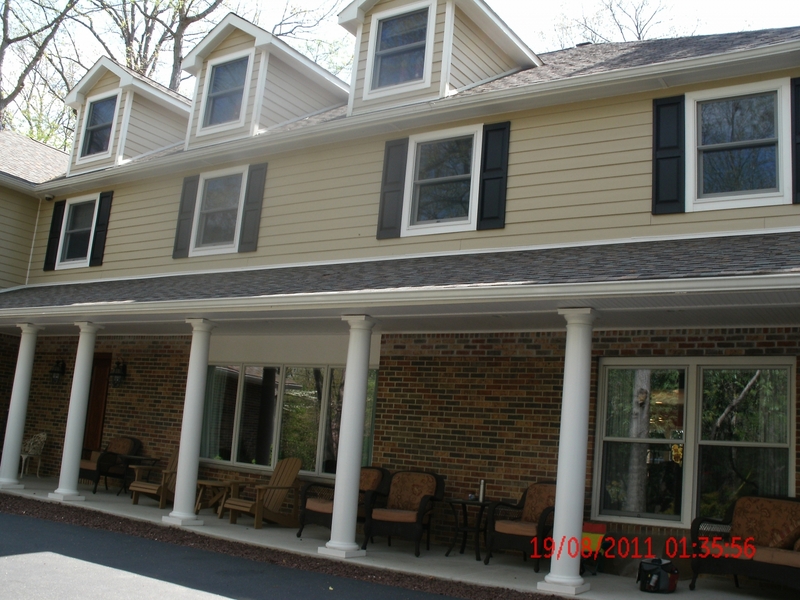 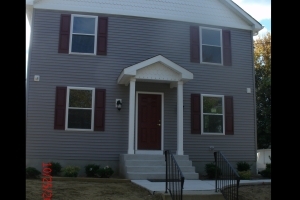 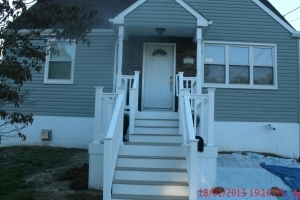 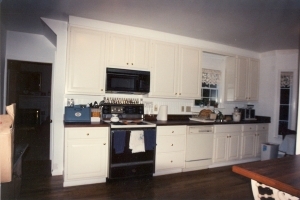 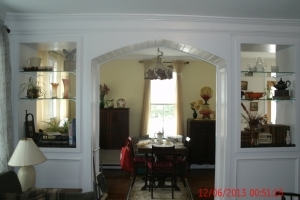 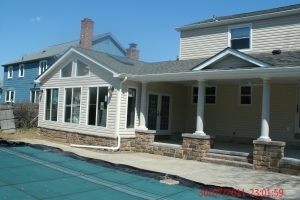 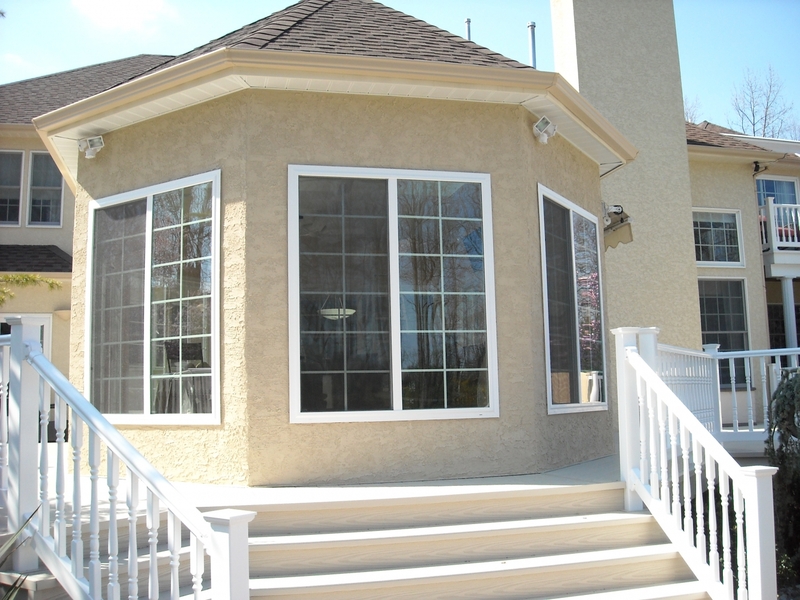 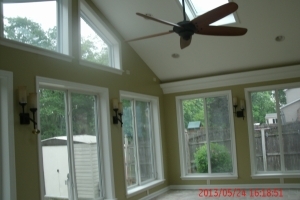 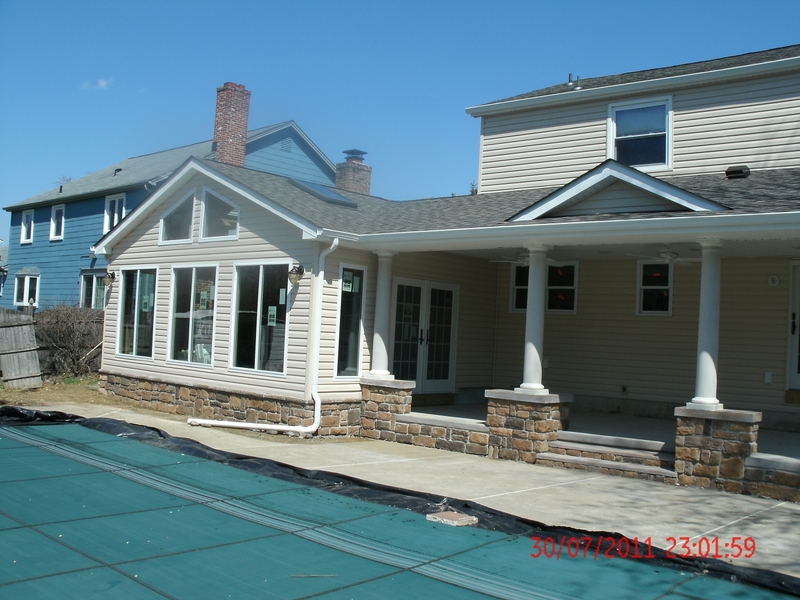 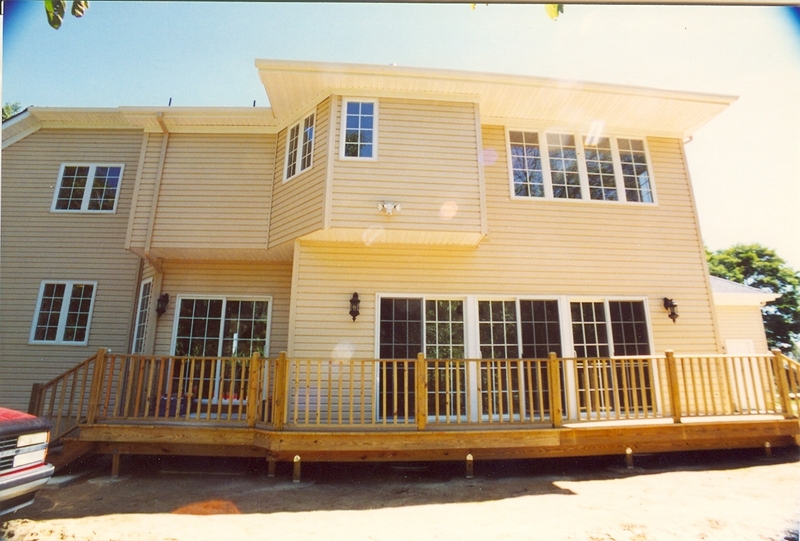 Searching for Affordable Home Additions Near Blackwood, NJ? 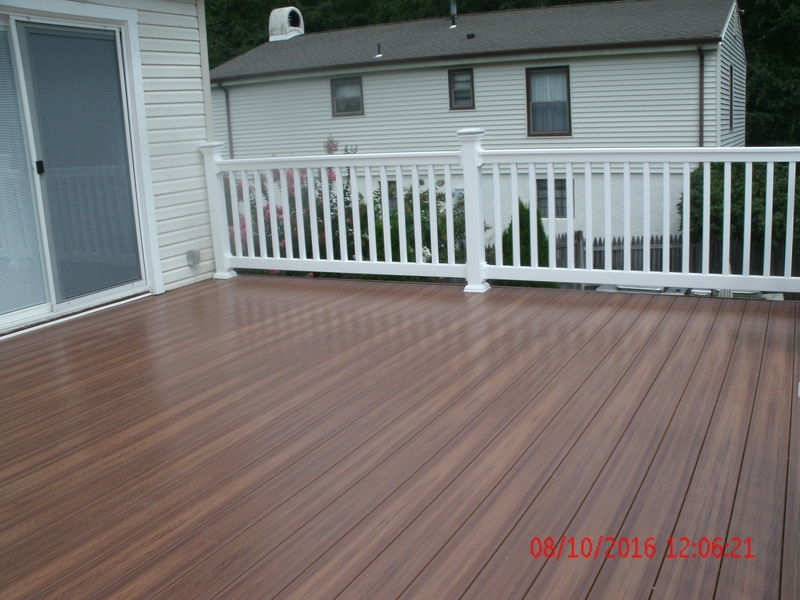 Imp-Pro’s offers a complete set of home improvement services for any exterior or interior home improvement need for clients throughout Blackwood, Gloucester Township, Cherry Hill, Washington Township, Williamstown and surrounding areas of southern New Jersey and Philadelphia. 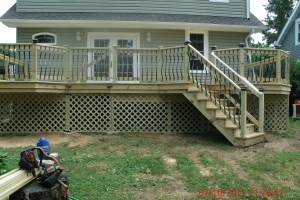 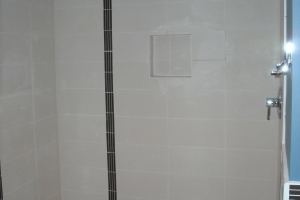 We take great pride in being exceptional at what we do and attaching our name to every job we get our hands on. 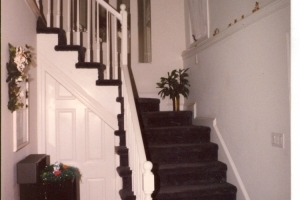 Because our company is named after our family, we hold our work to the highest of standards to make sure that we carry on a legacy of hard work and unmatched professionalism that has been the foundation of our business for nearly a century. 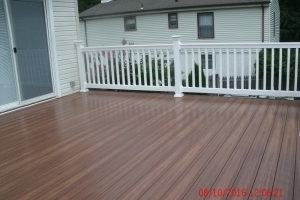 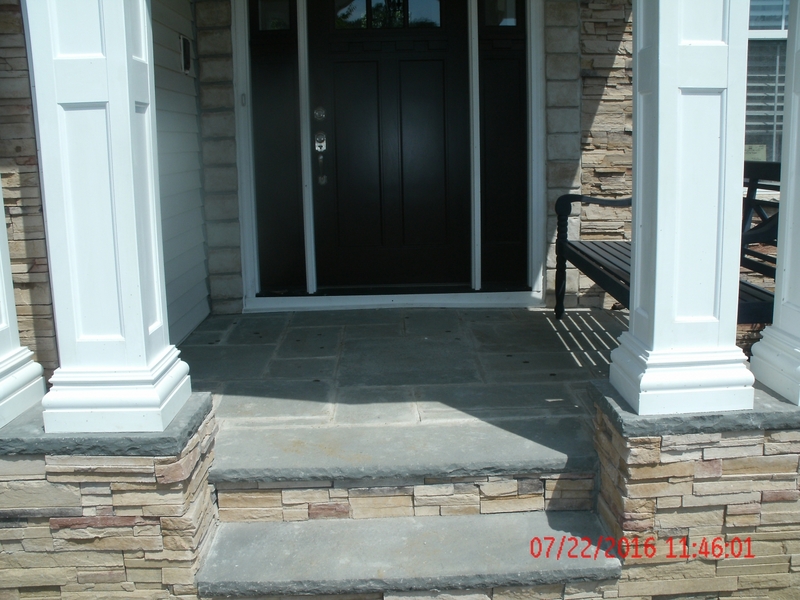 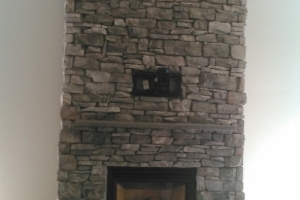 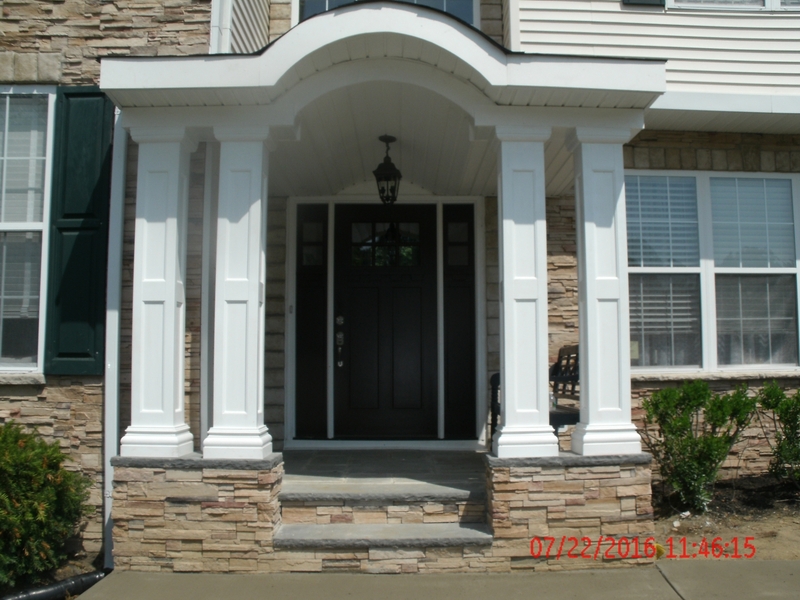 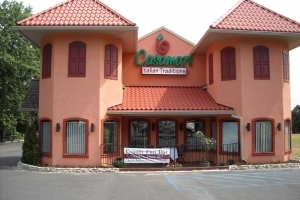 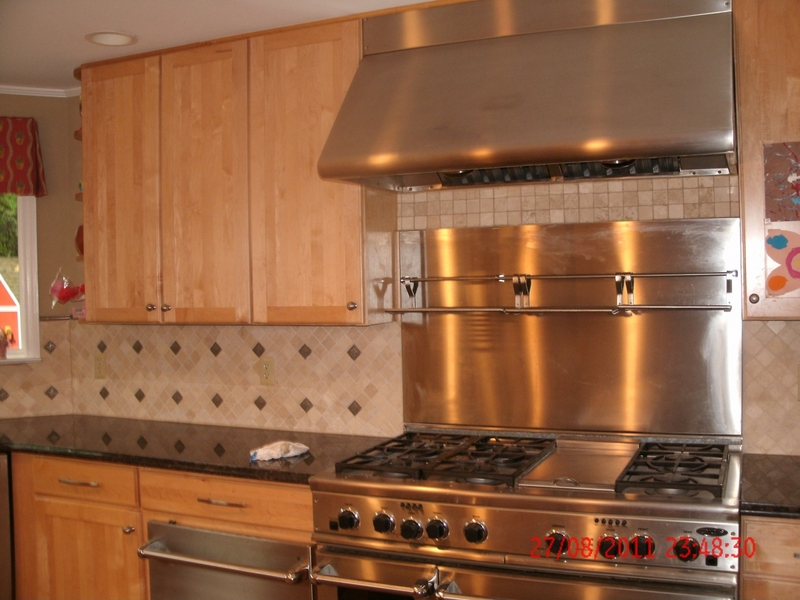 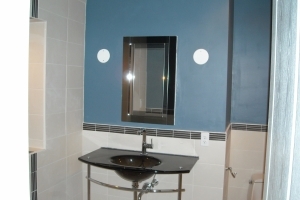 We invite you to view some of our past projects below and then to contact or call us at 856.228.0728 with any questions you may have. 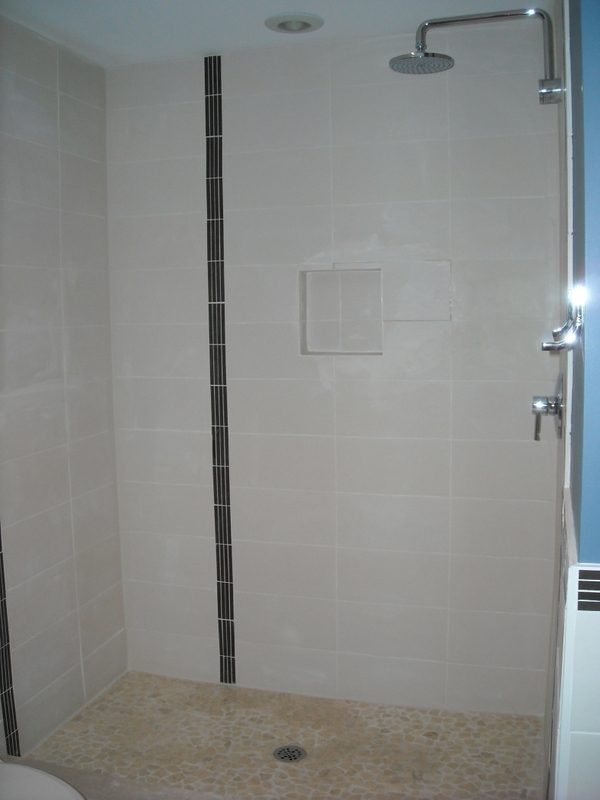 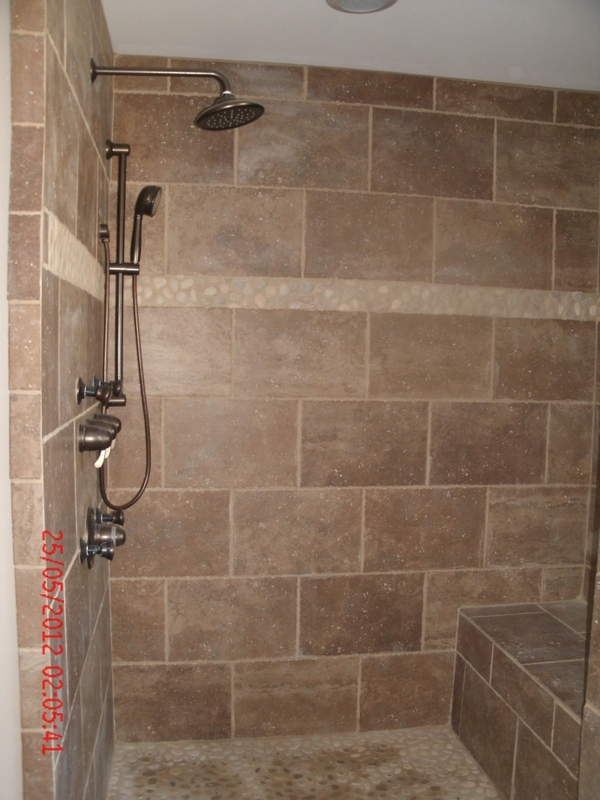 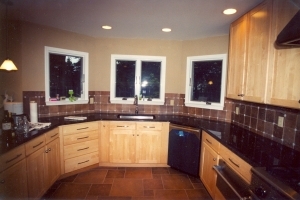 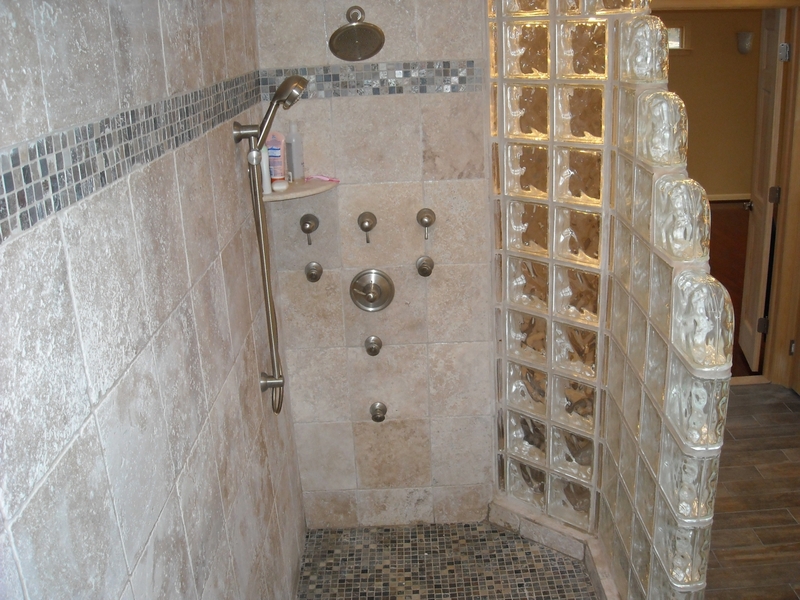 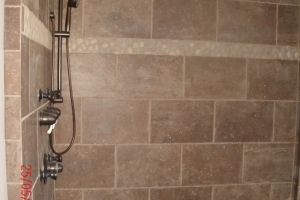 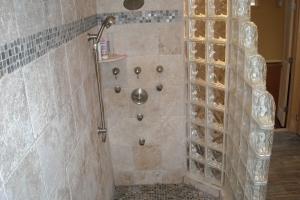 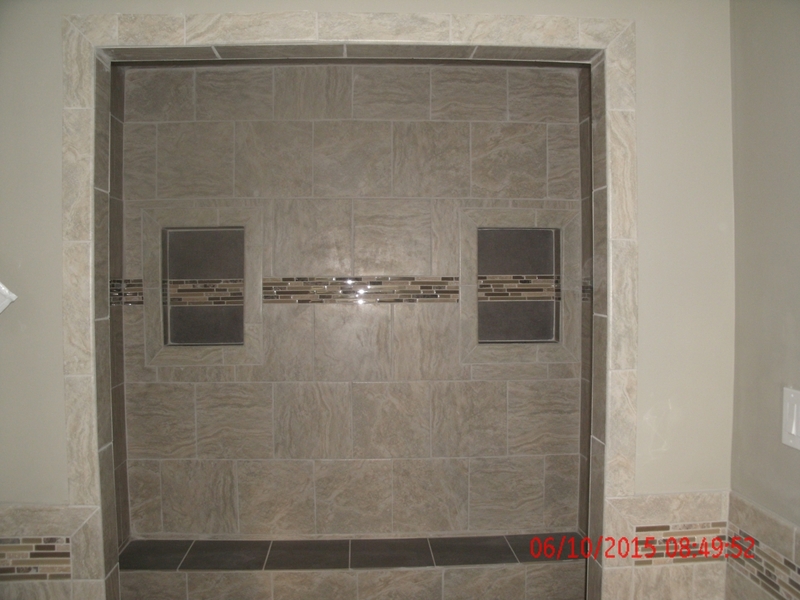 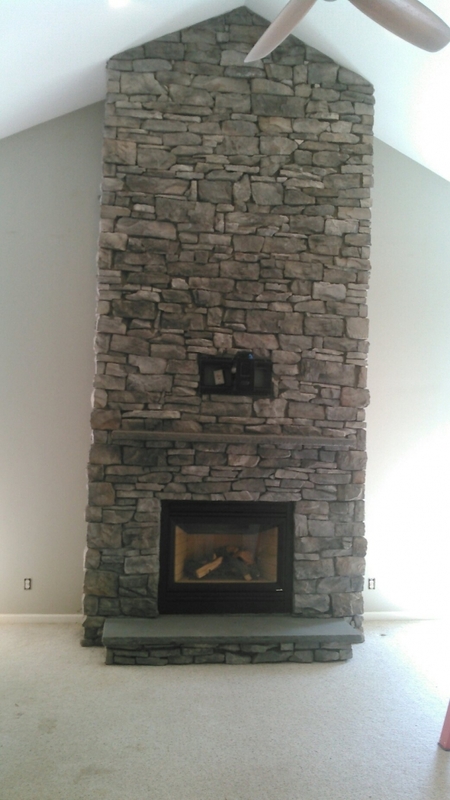 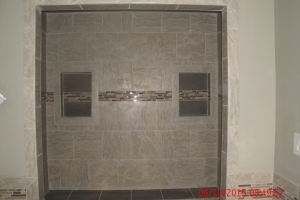 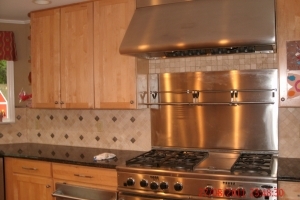 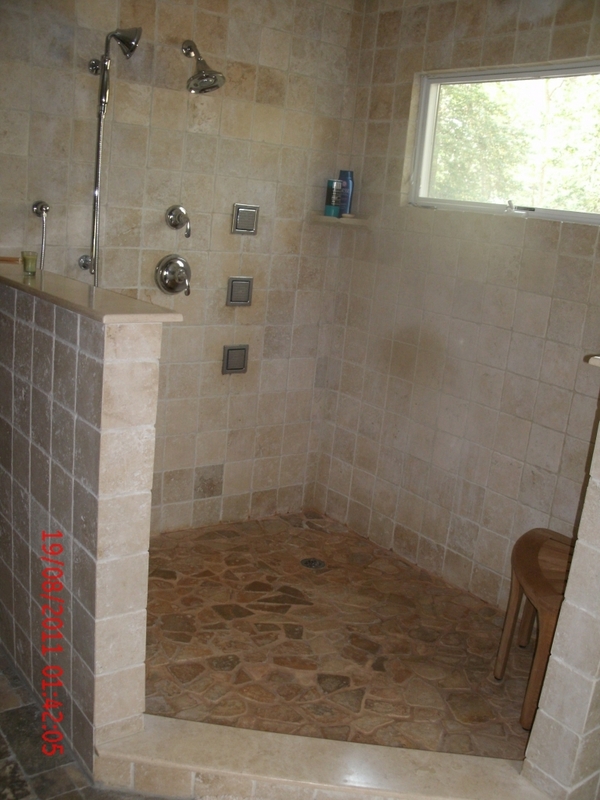 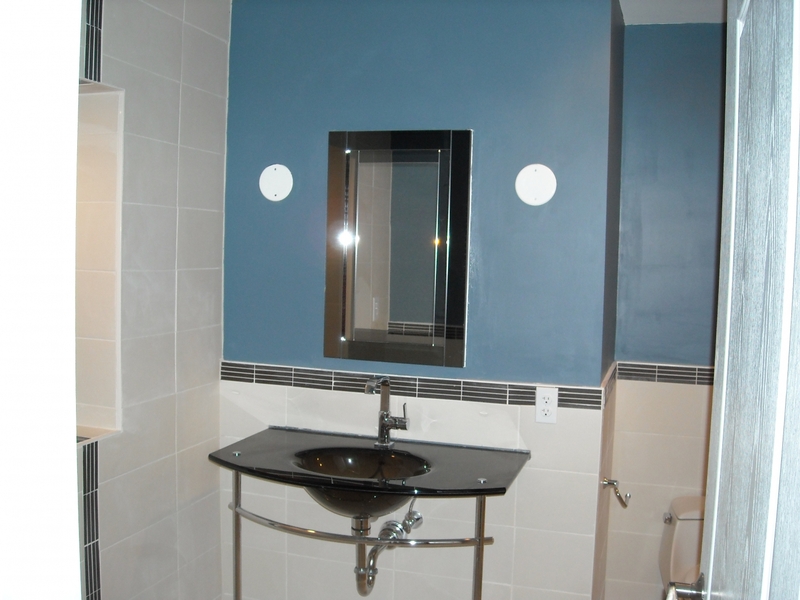 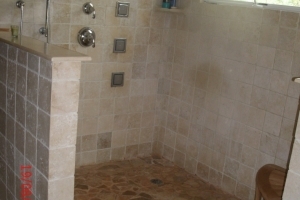 Imp-Pro's Home Improvement is a residential remodeler specializing in home additions, bathrooms, indoor and outdoor kitchens, basements, and more. 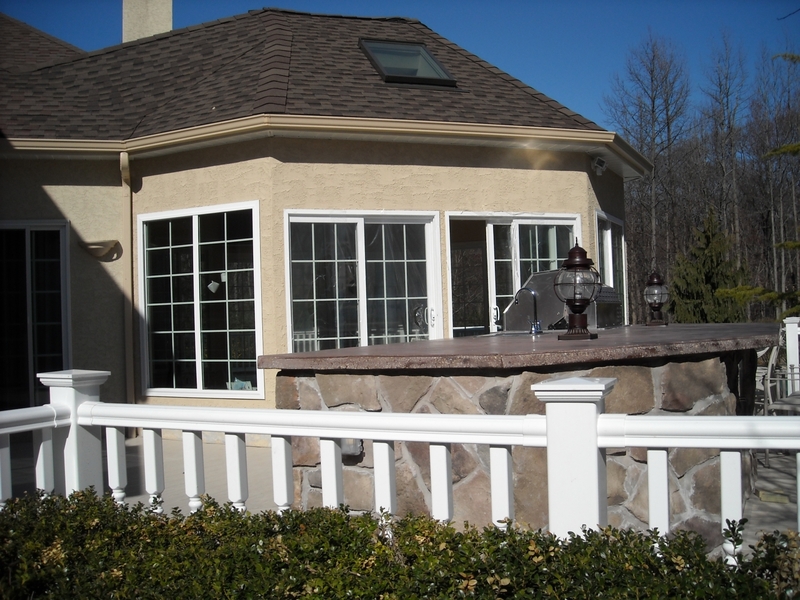 Serving homeowners throughout Blackwood, Gloucester Township, Pine Hill, Deptford Township, Washington Township, and beyond.